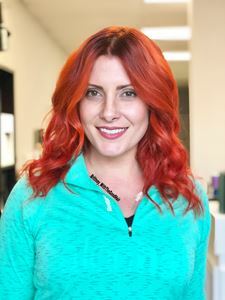 I am a senior stylist, specializing in French Haircutting, Balayage, and Human Hair Extensions. I have 11 years experience behind the chair, and look forward to giving you the hair of your dreams! You can be social with me or view my portfolio via Instagram or Facebook, search Brittney_WithTheGoodHair.